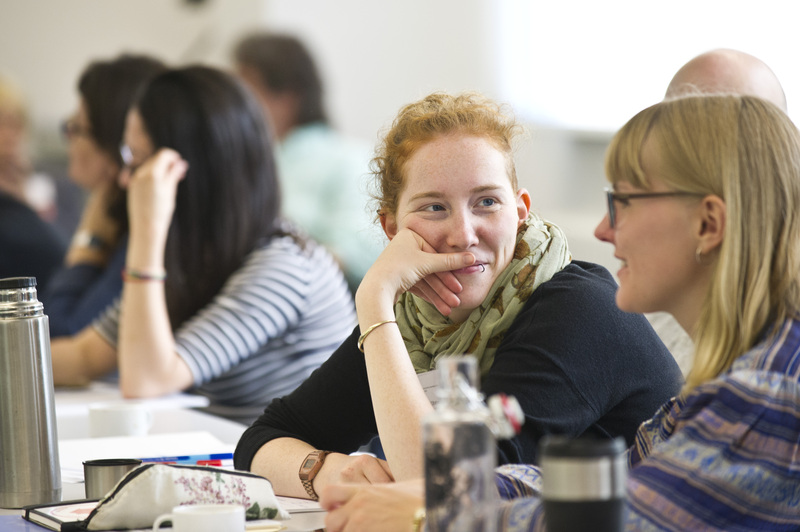 Titel der Veranstaltung Summer School "Globalization and Diversity"
Beschreibung Social diversity has always been an integral feature of public and private life worlds. This has become even more relevant due to the spiraling globalization that connects remote people and places into a global system. In the last decades, the recognition and following politicization of differences developed in manifold ways and spheres. Activism, politics and academia alike became committed to the task of creating more equal conditions on local and global scales. However, at this point of history this commitment is being openly questioned by reactionary forces. All over the world we recognize a surge of populism and nationalism questioning the critical commitment to equal opportunities, participation and inclusion. New and known –isms (racism, ethnocentrism, sexism, classism, ageism, ableism…) are deployed to draw or revive local as well as global (b)orders between nations, ‘cultures’, groups and individuals – between ‘them’ and ‘us’.